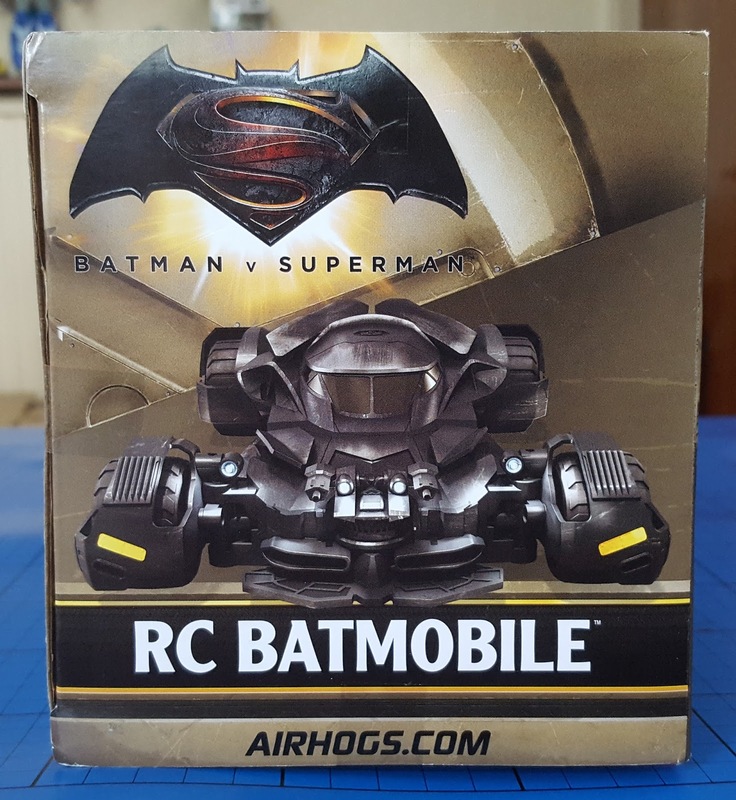 Our latest review for Spin Master toys is the Air Hogs official movie replica Batman v Superman Radio Control Batmobile. A 1:24 scale model with a brushed metal effect body on a sturdy chassis, the vehicle has a nippy and responsive driving and linkage steering system. The Batmobile and charger take a hefty 6 x AA batteries, but we've found power lasts for ages, it's happy with rechargeable batteries, and we haven't had to change them yet despite quite considerable play over the last fortnight. I love the packaging on this, it was really minimal and mainly taped cardboard and plastic 1/4 turn locking bolts. 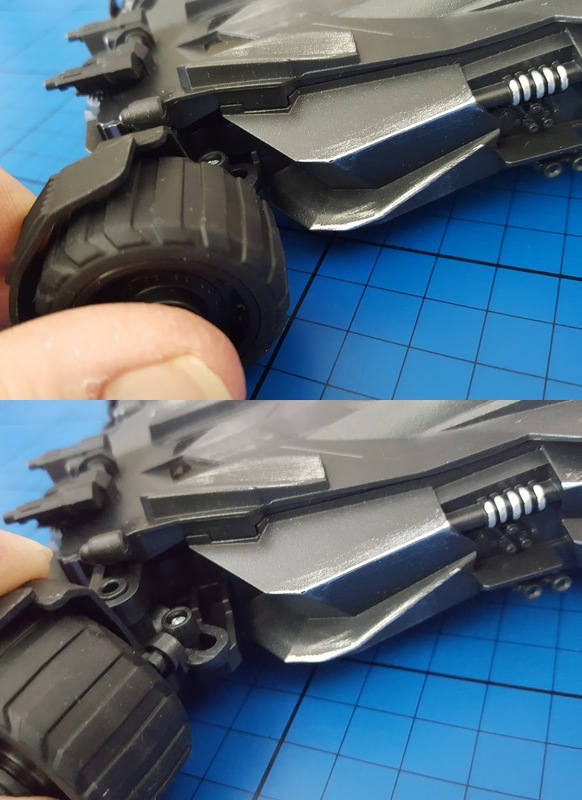 It takes seconds to remove your Batmobile from the box. 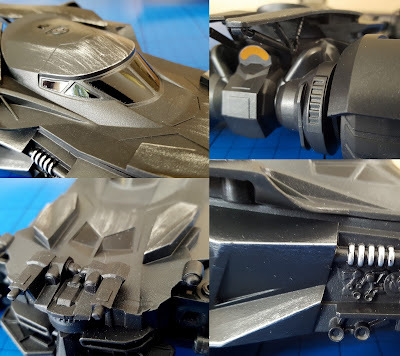 This official movie replica 1/24 scale RC BATMOBILE from the movie BATMAN V SUPERMAN: DAWN OF JUSTICE is authentically designed and the close up detail is really well done. 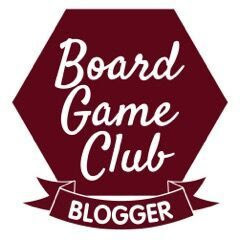 It genuinely looks like brushed, scratched metal, and is a very sleek and attractive model with some fine detail. 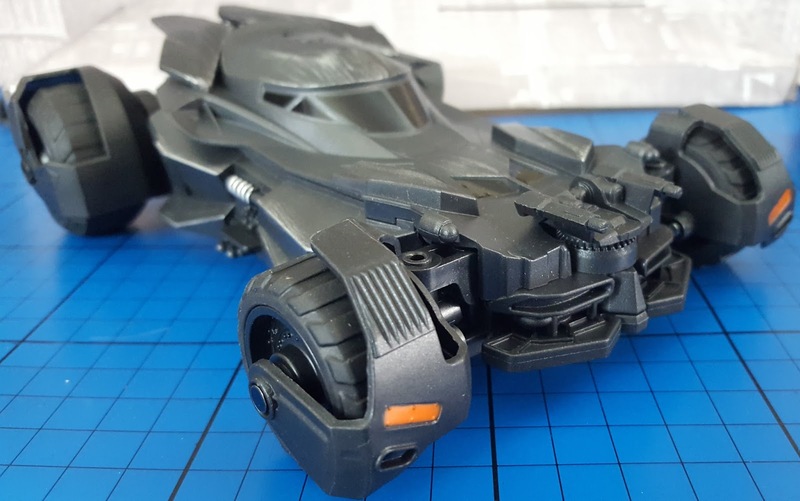 The infra-red remote control is fairly basic, with forwards/backwards and left/right control buttons, and the underside of the Batmobile has an adjustment dial in case your vehicle always veers to one side. A nice touch is that both the controller and the vehicle have on/off switches to preserve battery life. 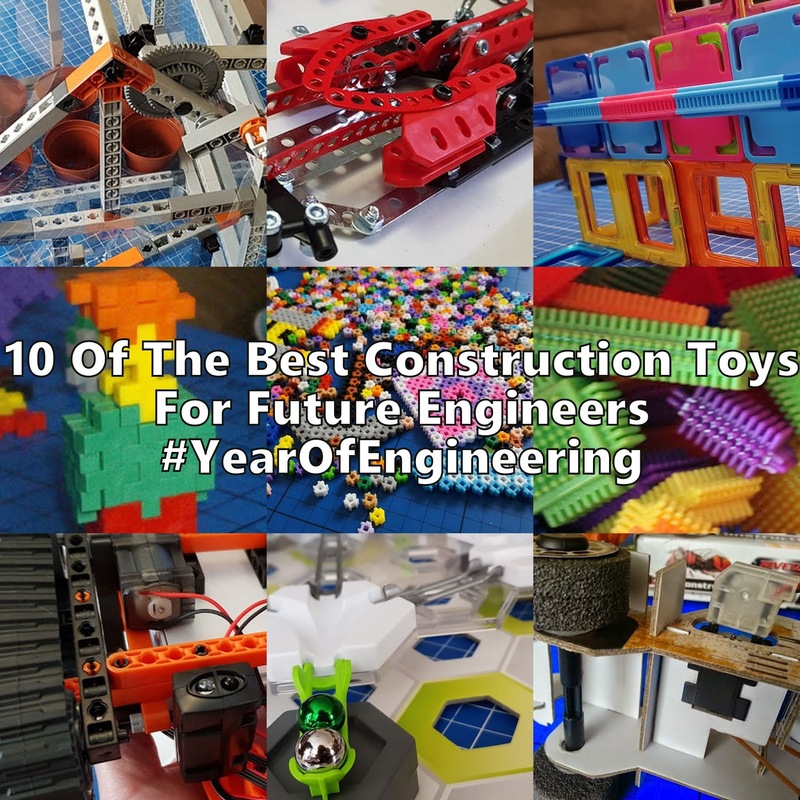 Steering is pretty accurate, and the bouncy axles work well as a simple suspension. Along with the large chunky tyres it means the Batmobile actually works much better off-road than you'd anticipate with that low ground clearance. 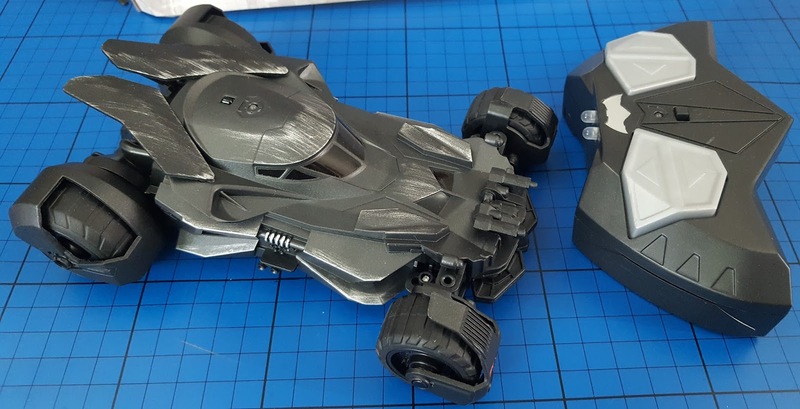 The 2.4GHz infra red controls have an impressive range and we haven't lost control of the Batmobile except when it enters a different room. 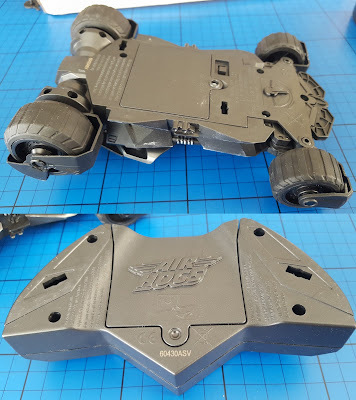 Anyone who saw my attempts at piloting the Air Hogs R/C Switchblade Helicopter will have witnessed my fabulous flying skills, however I am thankfully much better at controlling vehicles on the floor. 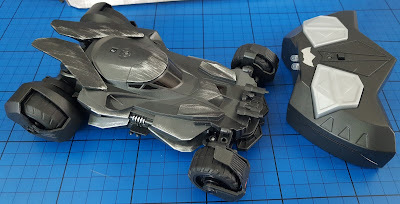 The Air Hogs Batmobile has a bit of weight behind it, sticks nicely to the ground, and is easy for anyone to learn to control! All in all this really is a great remote control vehicle for any novice, with the power and manoeuvreability to please more experienced drivers. 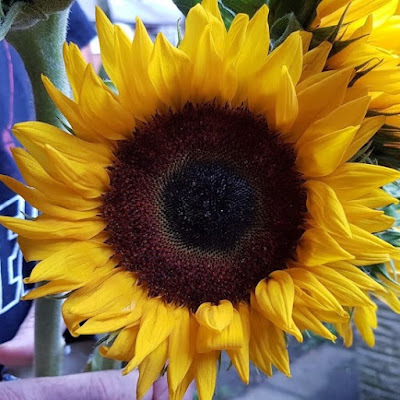 Really responsive and easily controlled, with great battery life and range. The vehicle itself feels bombproof, and my 6 year old has played with it all fortnight without so much as a scratch. 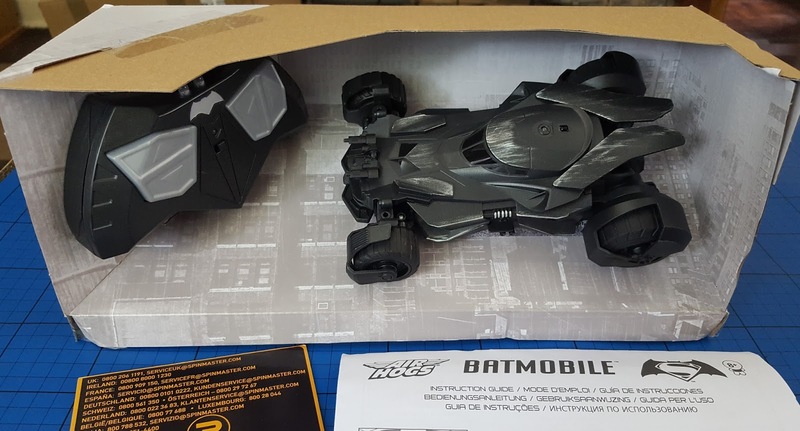 The Air Hogs Batman v Superman R/C 1:24 Batmobile is available at all good toyshops instore and online, including Amazon where is it £34.99 at the time of typing. We were sent our Air Hogs R/C Scale Batmobile for review. That looks like a beast! 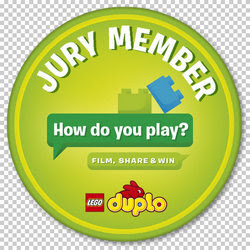 Looks fun to play with and can see how this will be an awesome Christmas gift!